Earlier this week, online casino PlaySugarhouse.com sent its New Jersey players a message telling them that online sports betting was coming soon. Well, they didn’t waste any time and on Thursday, SugarHouse Sportsbook soft-launched on the NJ gambling site with Android and iOS mobile apps available to play on the go. SugarHouse joins DraftKings Sportsbook and playMGM as the three NJ online sports betting sites currently available. 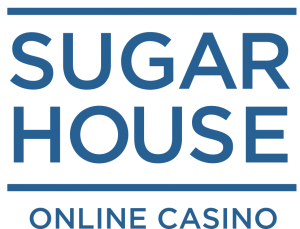 It’s a first for New Jersey, and a feather in the cap for SugarHouse: The company is the first to offer both sports betting and online casino on both the desktop and mobile versions of the software. The other two mobile sports betting entrants, DraftKings and playMGM, have only managed to offer sportsbooks on their mobile products separate from any online casino. The integration extends to player wallets, too. Fund your online sportsbook account and you can use your deposit to make sports bets and vice versa. All transactions are handled through a single account — and that includes bonuses. Sports bettors will have access to a bewildering range of opportunities to wager. If New Jersey follows the international experience, in-play betting will soon be the wager of choice for sports fans. In-play betting lets players bet on a range of possibilities while the game is going on, making sports viewing much more interactive. If you’ve ever changed your mind about a sports bet after you’ve placed it and the game looks like its going against you, modern sports betting gives you a chance to exit with grace. In June this year, RSI announced that it would be the first US-based operator to launch regulated online sports betting in South America after successfully applying for a license in Colombia. 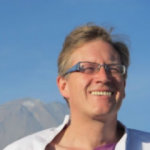 Decimal odds that are easy to understand for new players to sports betting. 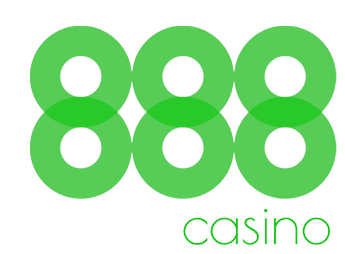 Decimal odds are simply what you multiply your stake with in order to calculate payout (i.e. bet $100 at odd 3.50 and your payout is $350). Rush Street partnered with gaming technology company Kambi to develop its sportsbook. But Kambi is also the name behind the DraftKings mobile offer, stunning the market with its launch ahead of all the major casino operators. PlayMGM has a technology partnership with IGT and is at the moment the only IGT customer offering a mobile sportsbook. This is set to change soon. FanDuel Sportsbook already provides the platform for the Meadowlands. That technology was developed in partnership with IGT. If, as widely expected, FanDuel launches its own mobile sports betting app, IGT will be behind it. New Jersey Division of Gaming Enforcement (DGE) Director David Rebuck recently said in an interview that there are several mobile sportsbooks being tested and he expects more launches by the end of August. Three looks like it will rapidly turn into four or more, and it won’t be long before all the licensed casinos with online sports betting aspirations are in the market.